Halloween is one of my favorite times of year. Did it not sneak up so fast this year?! 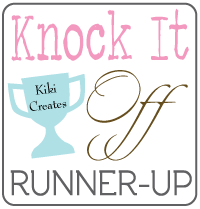 My kids and I have been having a ball decorating, planning and preparing (yes, already) for parties and fun that is up and coming! Next week I am super excited to tell you that I will be debuting a fun downloadable Halloween pack with all sorts of fun things to make your holiday go smoother! Look for that next week. Today I am excited to show you a sweet and simple project that will come together really quickly! I love it when company's make sweet little candy jars for Halloween, so I thought I would put my spin on the candy jar for the season! 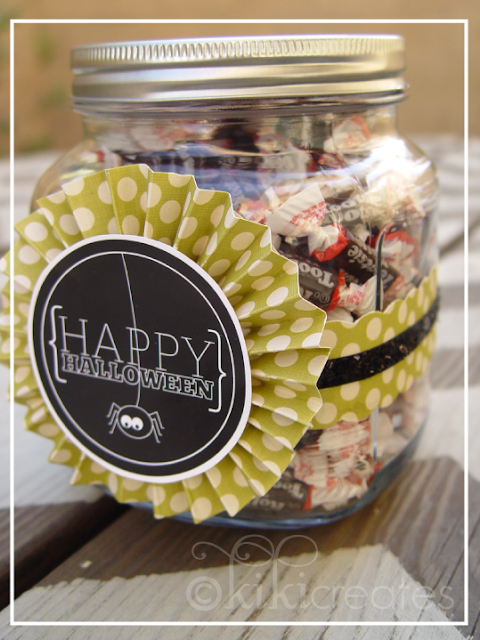 For this jar, I simply used tootsie rolls, but that can easily be swapped out! Fill jar and cut out patterned paper in 1 inch strip. Make an accordian with paper and lay it flat while you glue it and put the label on. 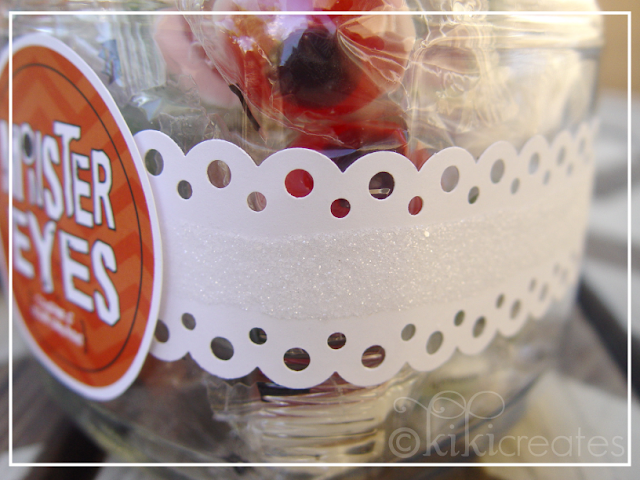 You can add a little shimmer, by adding glue and glitter to the paper! 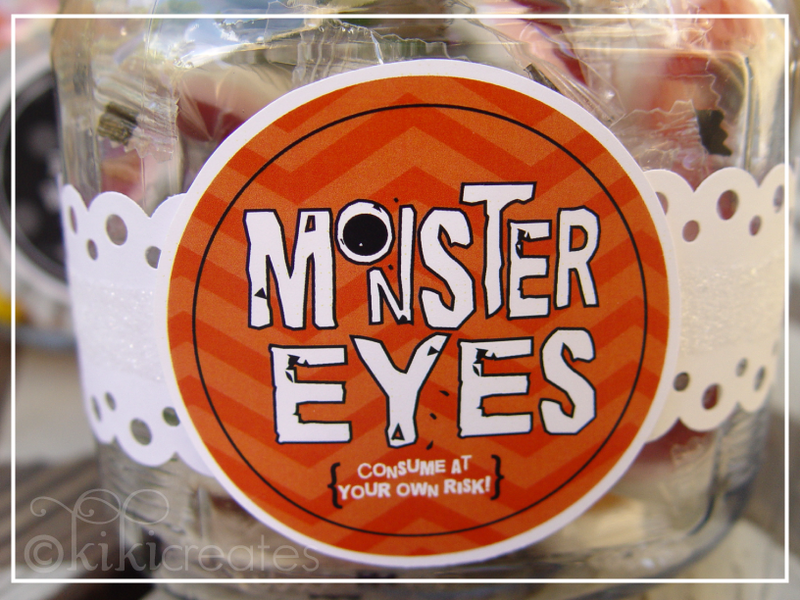 This time I used a cute little bag of gummy eyeballs for this jar. 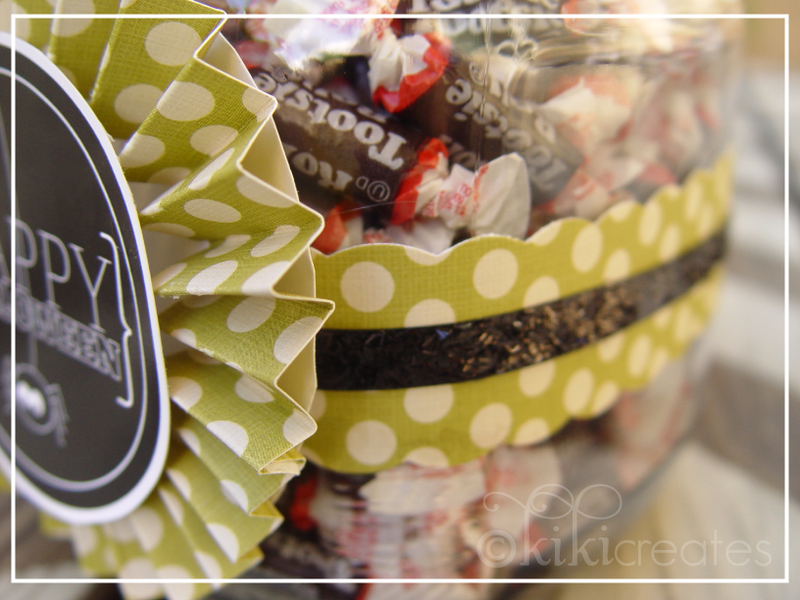 I wanted to show you how simple you can make yours! Then just add the label right on top of the paper. Super simple! Fill your jar with candy corn. Cut a paper strip and punch with paper punch. 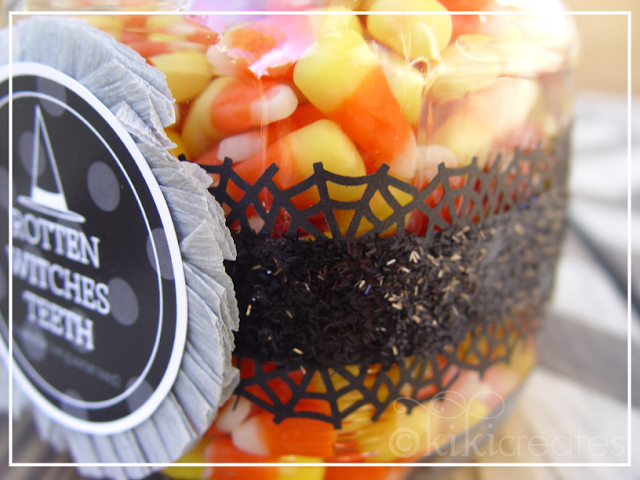 Mine is using the Martha Stewart cobweb punch. 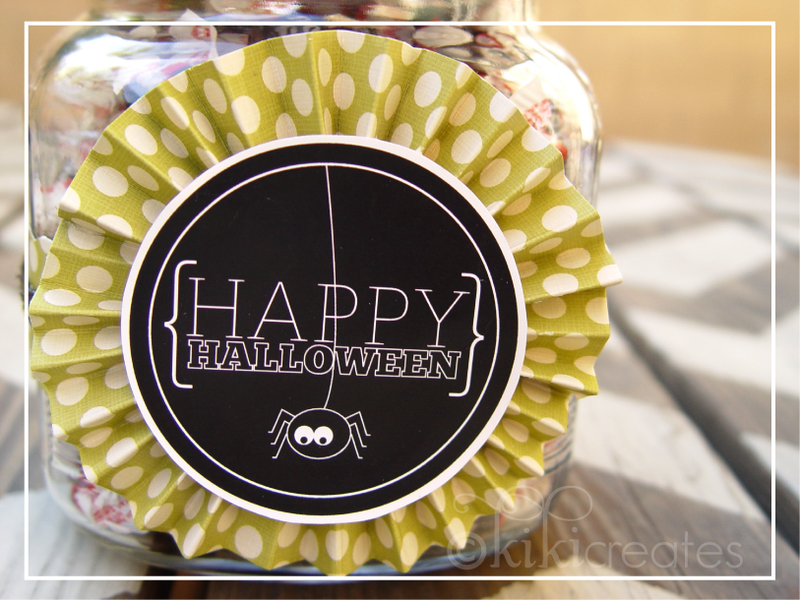 Add the label on top of the crepe paper and add the cute medallion to your jar. 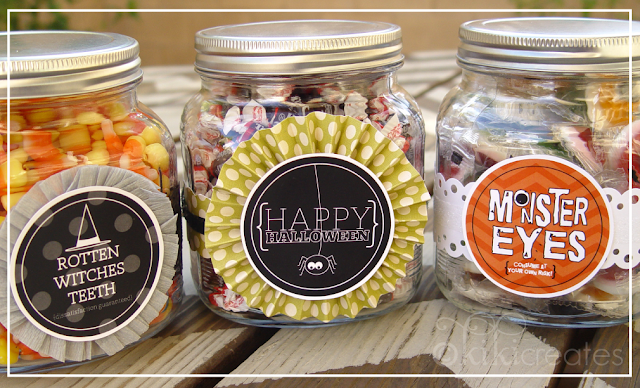 Hope you have fun making and giving away these fun little treat jars. To download these fun Halloween labels click HERE. 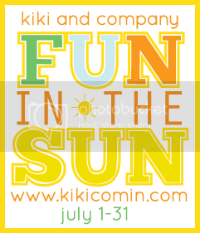 Remember, free downloads are for followers of Kiki Creates ONLY(Takes just a second on the sidebar). Thanks. darling! 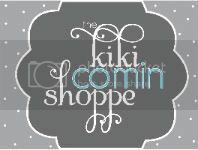 super cute Kiki..as always! I adore Halloween as well! 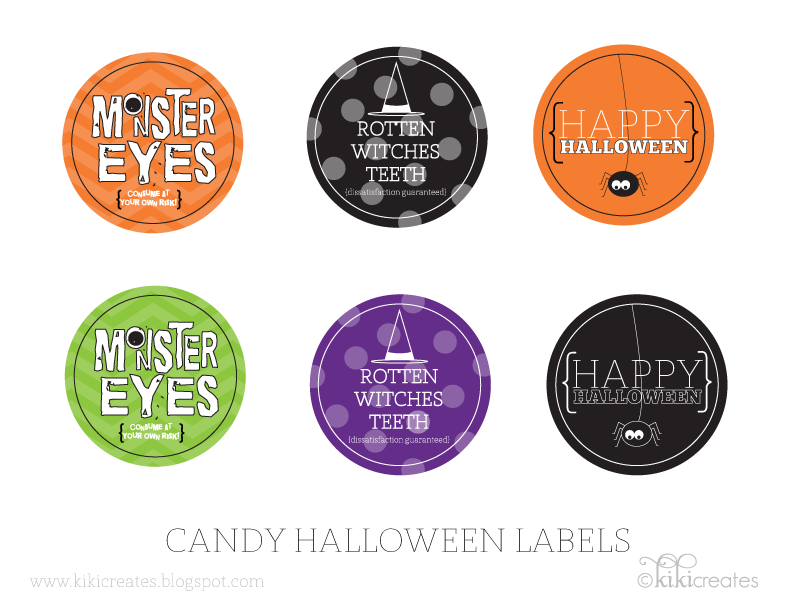 Can't wait to see your new Halloween Kit! These are adorable! Just stopping by from Tatertots and Jello! Thank you! They are very cute! SO cute! I love the candy corn's label!!!! lol! You are the best, thank you, thank you! 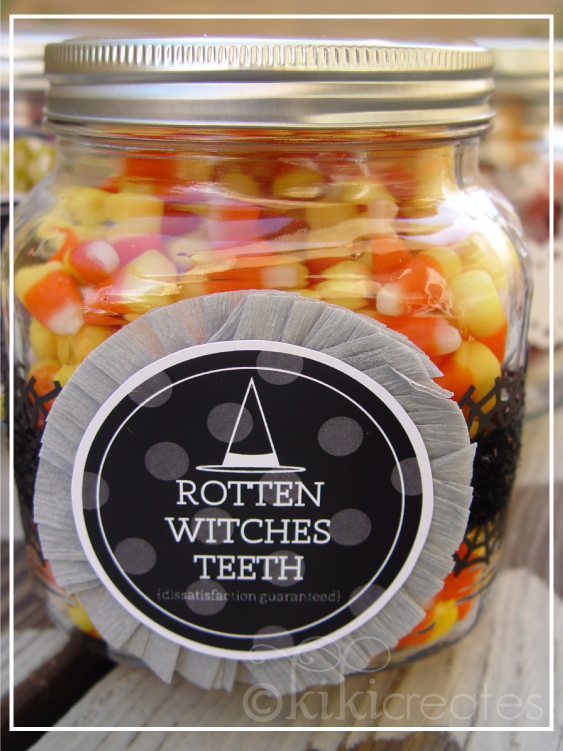 I made one with the Rotten Witches Teeth & it was a big hit - a great thatnks for having us over present! Vous faites un travail magnifique ! J'adore !